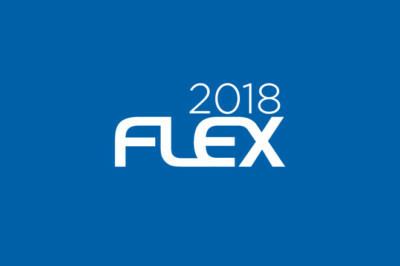 The 2018FLEX Conference is a premier event to share the latest technical and market advances in flexible, hybrid, and printed electronics and displays. 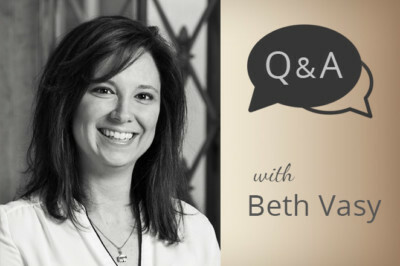 Catch up with Beth Vasy, VP of Operations at Liquid X, as she discusses the evolution of Liquid X Printed Metals and the ever-changing Printed Electronics industry. 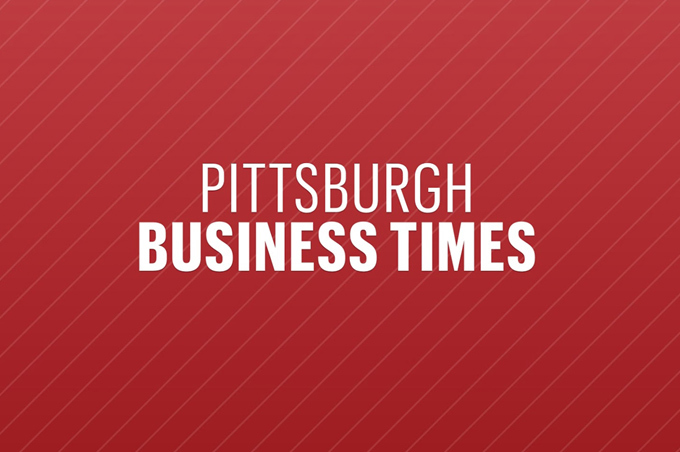 Liquid X’s CEO, Greg Babe, is highlighted in this Pittsburgh Business Times article, written by Patty Tascarella, focusing on former local CEOs who are now spearheading new ventures. 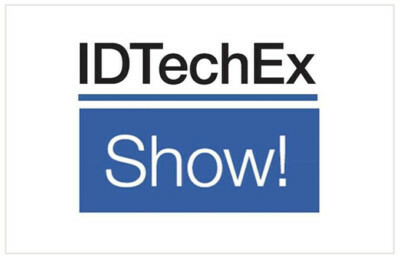 See our innovations come to life on YouTube! 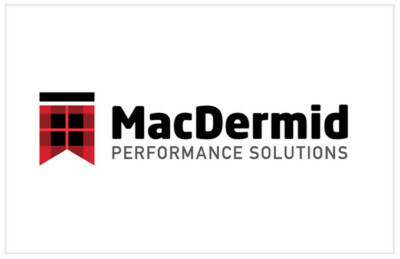 We offer our customers exceptional printed electronic solutions. 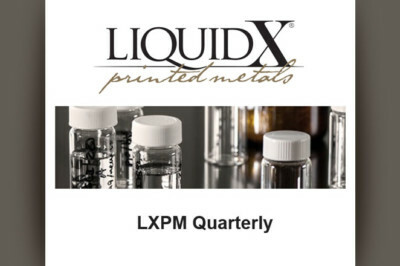 Find out how Liquid X® can help you reach your project goals.